Adam (Justin Hartley) faces his family, friends, foes and the long-arm of the law this week on The Young and the Restless. Will he walk free, or be cuffed by the court? Meanwhile, Victor (Eric Braeden) warns Noah (Robert Adamson) about Marisa (Sofia Pernas). He tells his grandson the woman is no good for him. Will Noah listen to his grandfather&apos;s admonishment? Cane (Daniel Goddard) is being framed for Hilary&apos;s (Mishael Morgan) disappearance. Will he find out who&apos;s out to get him before it&apos;s too late? 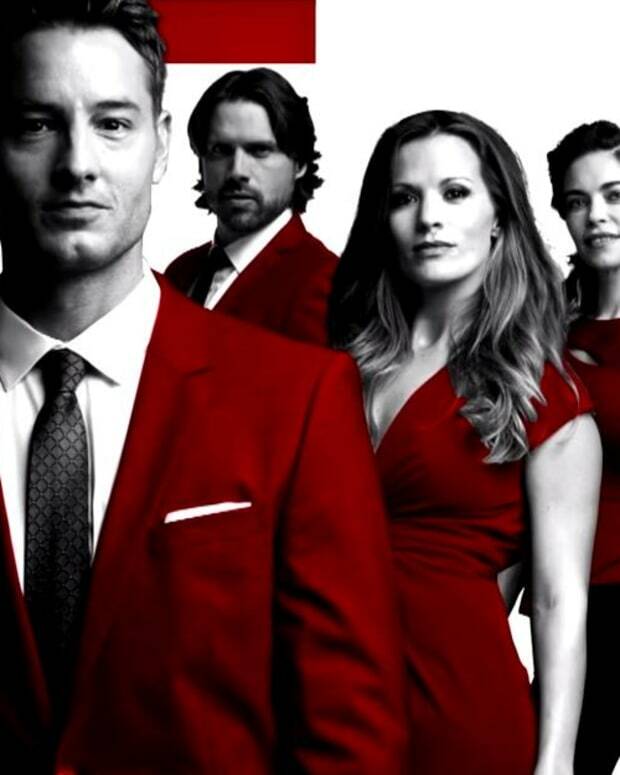 Watch this week&apos;s The Young and the Restless promo below!